With slightly more end-load than the balanced -10, this CF8 brings mad pop to the plate for those ready to take their power to another level. Pack a punch with this insanely good bat. Paradox Plus Composite Barrel - Stronger and more responsive, it enables the 2016 CF8 to achieve optimal performance right out of the wrapper - and a sweet spot that extends further along the barrel than ever. Stacked Barrel Construction - Two independent walls create a dynamic springboard hitting surface, giving you a sweet spot with an explosive trampoline effect. 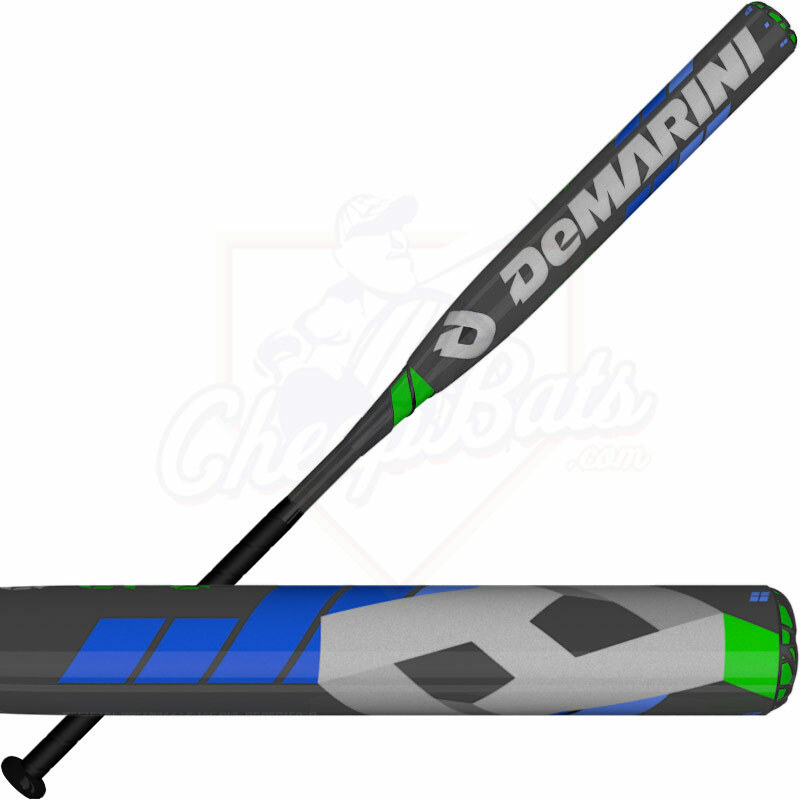 D-Fusion 2.0 Handle - Optimized to redirect contact energy back into the barrel for an explosive trampoline like feel. That means more energy concentrated on pop and less on hand sting. Low Pro End Cap - The dual density flat cap is designed to optimize a balanced swing weight and maintain ultimate feel throughout the barrel. Pros: I love this bat. I bought it for my 9 year old who only weighs 85 pounds. Her first swing in a travel tourney and she smacked it 285 feet - that is right - one swing=homerun. Pros: Highly recommend this bat for power hitters like myself. If you like a bat that is end loaded and are a gap hitter or home run hitter this is what I like. This bat has tons of pop and no vibration. 7 of 20 found this review helpful. Pros: I bought this bat (33 drop 10) for my 14 year old daughter who plays travel ball and school ball. First game using this bat she hit the ball 300 feet, well over the left field fence. This bat is amazing right out of the wrapper. No break in needed. Bat is end loaded so I only recommend this bat for strong power hitters. Cons: Absolutely nothing bad to say about this bat! 14 of 46 found this review helpful. Pros: I bought this bat for my 14 year old daughter who plays travel ball for the CT Bombers and plays for her school. Her first school game using this bat she hit the ball over 300 feet! Yes I said 300 feet. This bat is amazing out of the wrapper, no break in needed. 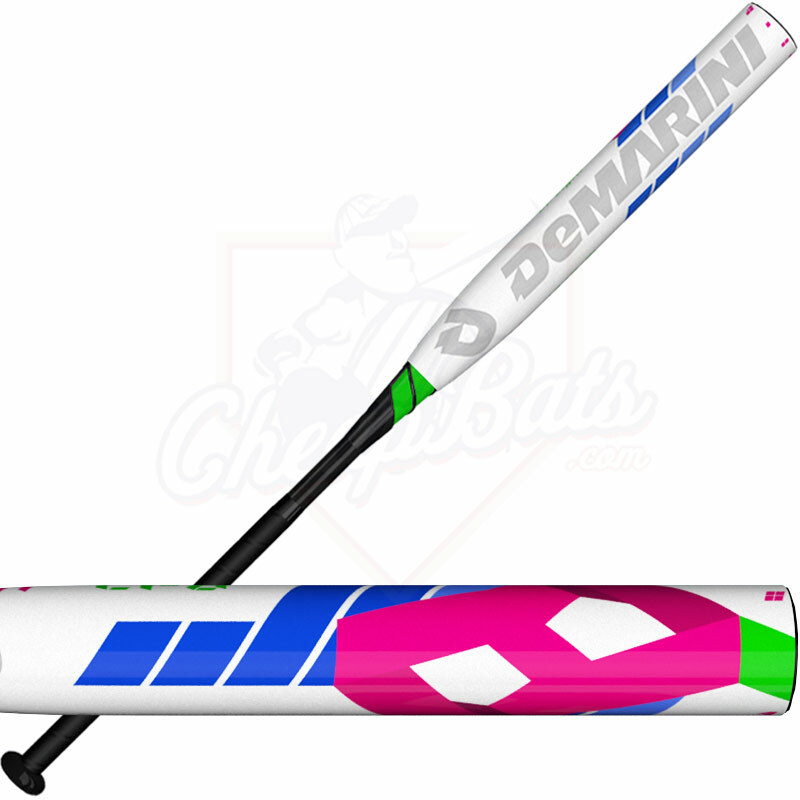 I will say this bat is for girls with a lot of power because it is end loaded. Cons: Absolutely nothing bad to say about this bat. 14 of 51 found this review helpful. 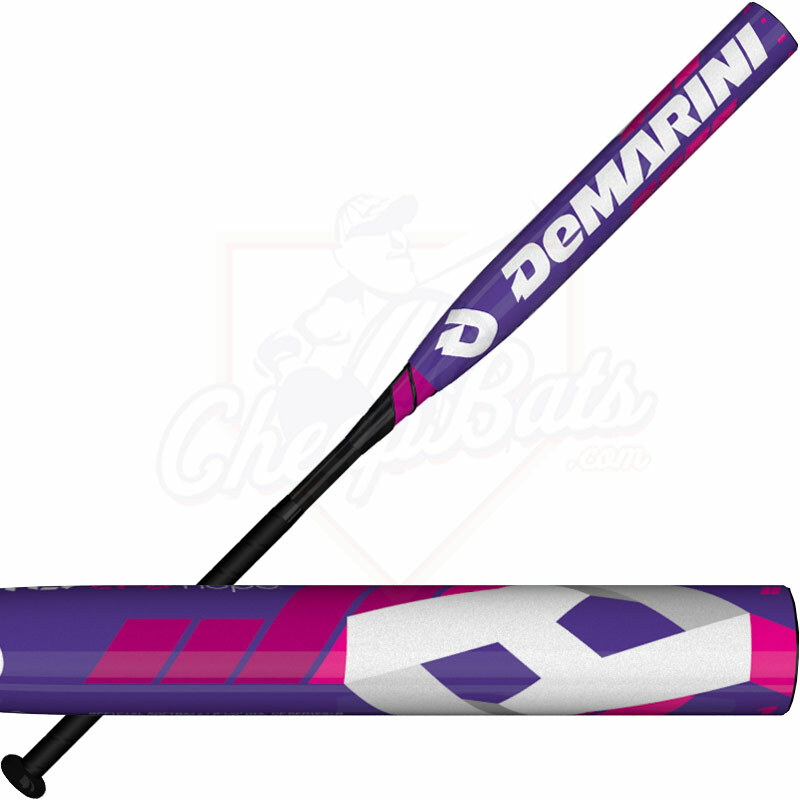 If I purchase this bat and use it in a few tournaments, but my daughter ends up not liking it, can I return it? We have a 100% batisfaction guaranteed policy. 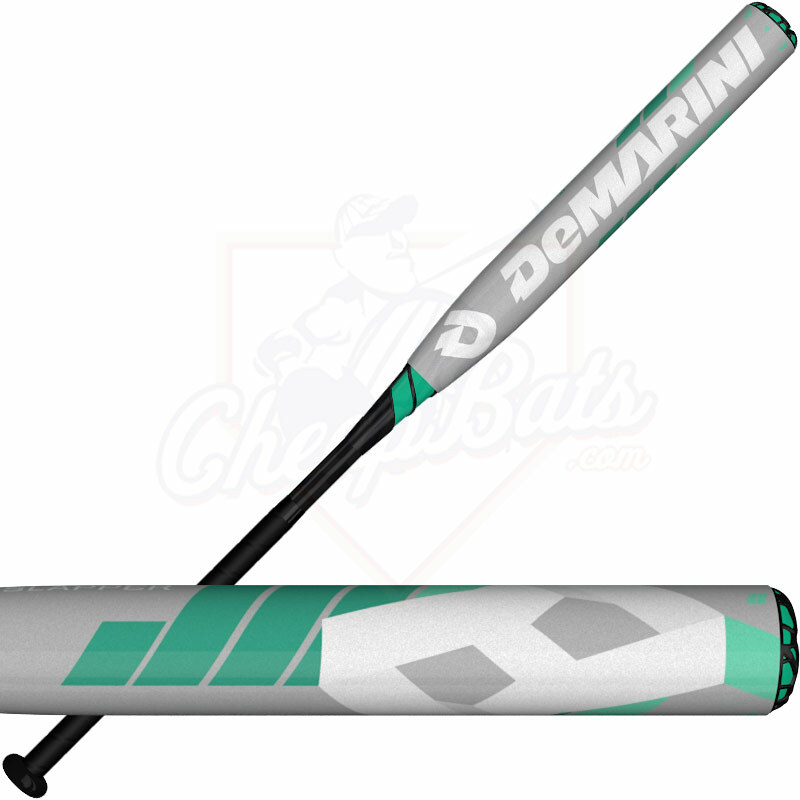 if your daughter is unhappy with her CF8 then give us a call and we'll do the best we can to take care of it. If it's used and it has been more than 30 days from purchase we usually just do exchanges, not refunds.